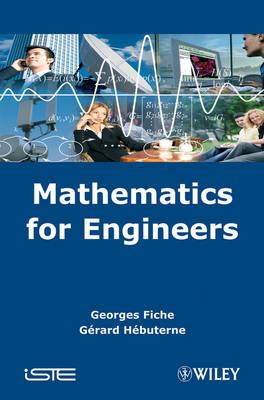 This book offers comprehensive coverage of all the mathematical tools needed by engineers in the field of processing and transport of all forms of information, data and images - as well as many other engineering disciplines. It provides essential theories, equations and results in probability theory and statistics, which constitute the basis for the presentation of signal processing,information theory, traffic and queueing theory, and reliability. The mathematical foundations of simulation are also covered. The book's accessible style will enable students, engineers and researches new to this area to advance their knowledge of communication and other engineering technologies; however, it will also serve as a useful reference guide to anyone wishing to further explore this field.